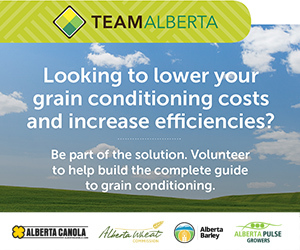 Nominations will be accepted from the floor of the Alberta Canola Producers Annual General Meeting on January 29, 2019 during FarmTech. Region 11 – Current director Dale Uglem is resigning from the Board following the AGM. A new director will begin a 2 year term following the AGM on January 29, 2019 and will be eligible to stand for re-election for a second consecutive term in October 2020. 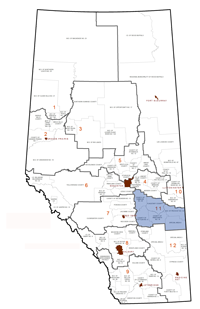 Region 12 – no nominations were received before the October 31, 2018 deadline. A new director will begin a 3 year term following the AGM on January 29, 2019 and will be eligible to stand for re-election for a second consecutive term in October 2021. 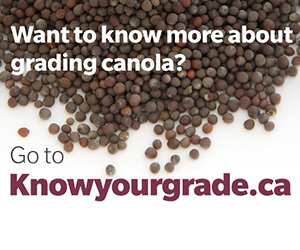 Anyone who has paid a service charge on canola to Alberta Canola since August 1, 2016 is an eligible producer and can stand as a director. 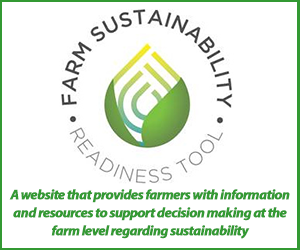 Eligible producers can be individuals or represent a corporation, partnership, or organization. 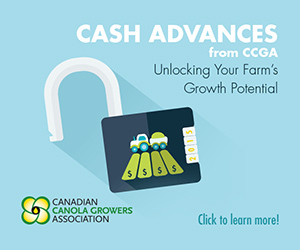 In order to be nominated, eligible producers must grow canola within the defined region but do not have to reside within it. 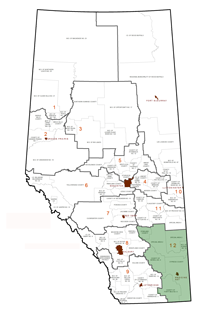 The Alberta Canola Producers Commission is seeking four canola growers to serve as directors on the board of directors for a three-year term. 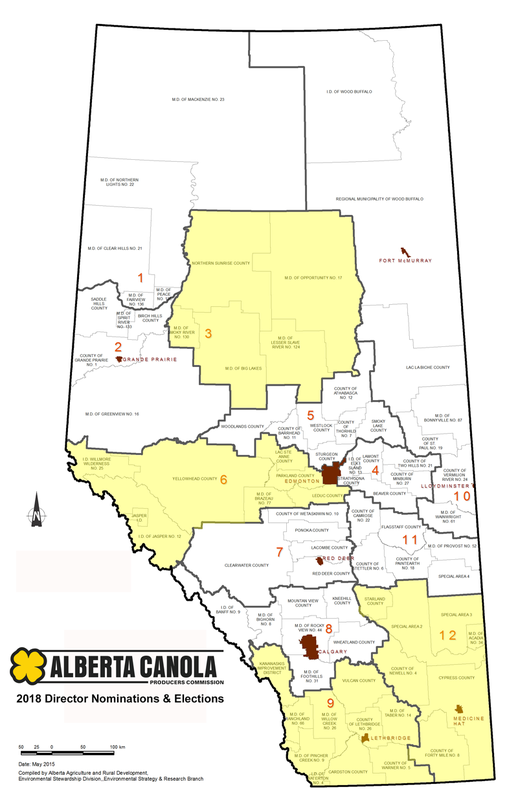 Alberta Canola divides Alberta into 12 regions, with each region electing a producer director to represent the canola growers within that region. filed at the Commission office – 14560-116 Ave NW, Edmonton, AB T5M 3E9, in writing, on or before October 31, 2018 at 4:00pm.